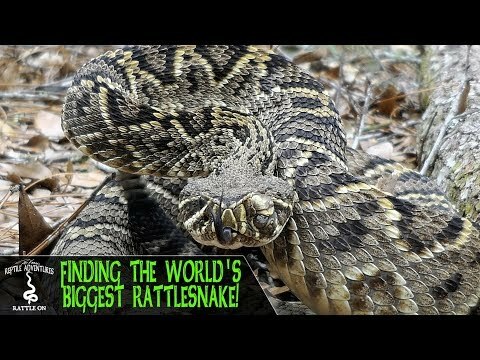 YouTube - Did you know that rattlesnakes have morphs like ball pythons, reticulated pythons, and a lot of colubrids? While filming in Kansas, Dāv Kaufman stops by Matt Gambrel’s place at Olympic Reptiles and he shows off some of his amazing western diamondback rattlesnake morphs. You haven’t seen anything like these in one place before!